Give your customers a reason to keep your company at the front of their minds with a calendar that not only advertises your services and features key contact details, but also attracts your customers to put it in pride of place on the office noticeboard, where your message will receive a high amount of footfall and attention from other potential leads. 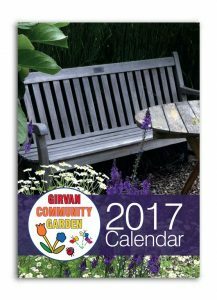 Our calendars are available in a range of sizes and formats. Let us know what you’re looking for and we will design it for you.